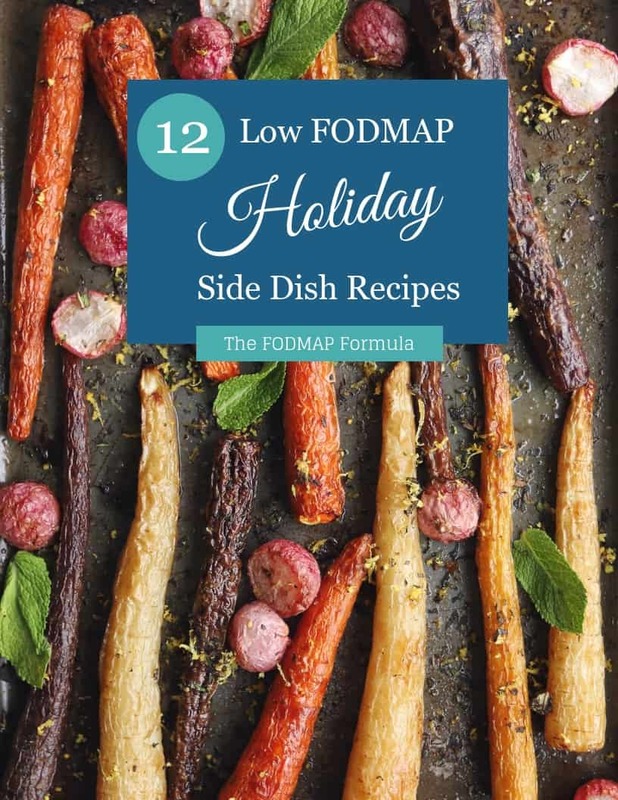 It can be hard to find low FODMAP recipes the whole family can enjoy. If you’re feeling nostalgic, try these low FODMAP chicken fingers. Made with ground quinoa, these chicken fingers are juicy, tender, and gluten-free. I love this making this recipe for a quick and easy dinner. These chicken fingers are ready in under 30 minutes, so it’s easy to fit them into my busy schedule. If you want a fun lunch idea, you can also make a few extra and throw them on a salad the next day. It’s an easy source of protein and the breading adds a tasty crunch. Think these low FODMAP chicken fingers sound great, but you don’t have time to try them now? You can PIN THIS POST for later. These quick and easy low FODMAP chicken fingers will make dinnertime a breeze. Check out the notes below for tips on keeping this recipe FODMAP friendly. First, since chicken and eggs are proteins, they don’t have any FODMAPs. 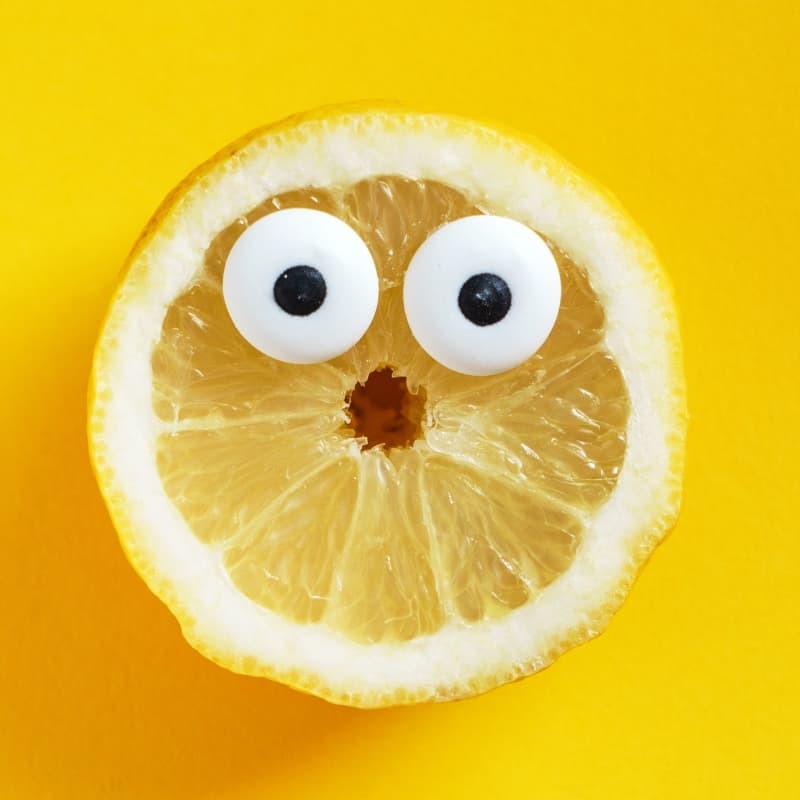 This means neither one will add to your FODMAP load. This recipe also uses quinoa. According to Monash University, quinoa is safe in portions of up to 1 cup. We’re using 1/2 a cup for this recipe, which works out to 1 tbsp per serving. This is well below the recommended range. We also use parmesan cheese. Hard cheeses are safe in small portions in the elimination phase. This is because bacteria break the lactose down during the fermentation process. The Monash app says parmesan is safe in portions of 1/2 a cup. We use 1/4 a cup of parmesan, which works out to 1/2 a tbsp per serving. This is also within the recommended range. Last but not least is rice flour. According to the Monash app, rice flour is safe in servings of 2/3 of a cup. We use 1/4 cup of rice flour for this recipe, which works out to 1/2 a tbsp per serving. This is within the suggested serving size. If you don’t have rice flour handy, you can swap it out for gluten-free flour. You can try these low FODMAP chicken fingers with a side of carrot sticks and cucumber rounds or my awesome low FODMAP sweet potato fries. If you’re looking for a fun lunch idea, they’re also great in salads. If you need some lettuce inspiration, check out these low FODMAP salad ideas. Want to try these low FODMAP chicken fingers? Don’t forget to PIN THIS RECIPE for later. Looking for a quick and easy dinner idea? 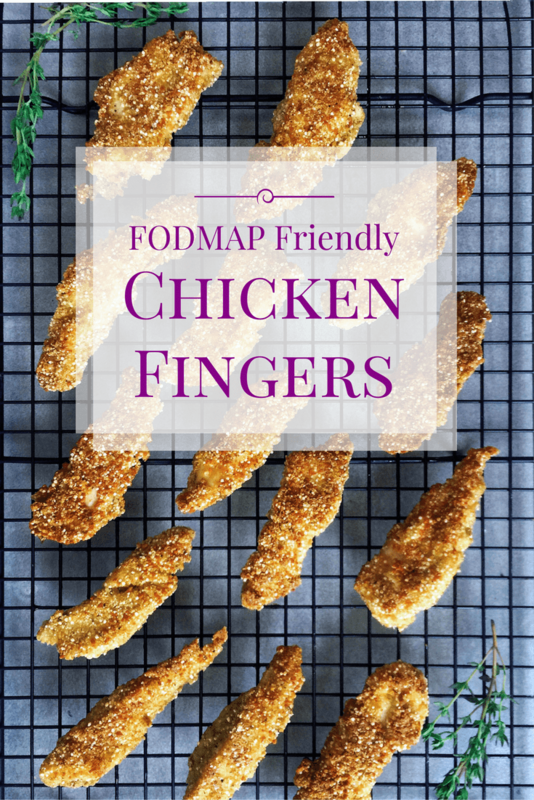 Try these mouth-watering low FODMAP chicken fingers! Made with ground quinoa, these gluten-free tenders will be a family hit in no time. Place quinoa, parmesan, thyme, salt and pepper, and parsley in a food processor and pulse until it becomes powdery (most of the quinoa should still be intact). Transfer to a plate and set aside. Place eggs in a small bowl and beat them lightly with a fork. Place rice flour on a plate and set both aside. Slice chicken breasts into 1/4-1/2 inch strips (depending on how large you want your chicken fingers). One at a time, dredge your chicken slices through the rice flour, then dip them in the egg to coat them, and finally, through the quinoa mixture. Pat down on the chicken strip to make sure the quinoa is on firmly before removing it from the mix. Once all your chicken strips have been coated, heat up your frying pan and warm 1 tbsp of olive oil. Once the pan is thoroughly heated, add half the chicken strips to the pan. Cook for 6 minutes, turning once. Add the remaining oil as needed. Once the chicken strips have cooked through, transfer them to a wire rack to drain/cool. Continue with the second batch. Tiny pieces of quinoa may come off of your chicken strips and burn in the oil. This isn't a problem in the first batch, but they may leave a burnt taste in the oil that will increase the more batches you complete. For this reason, depending on how much space is in my dishwasher, I either wash my pan in between uses or use two frying pans. The added benefit of using two frying pans is that you will finish both batches simultaneously. These low FODMAP chicken fingers are an easy way to get dinner on the table. If you like this recipe, sign up for my mailing list below. You’ll get new recipes and articles delivered right to your inbox. Want more easy dinner ideas? Follow me on Pinterest for more FODMAP friendly inspiration. Together we’ll get the Low FODMAP Diet down to a science!